480 pages | 67 B/W Illus. 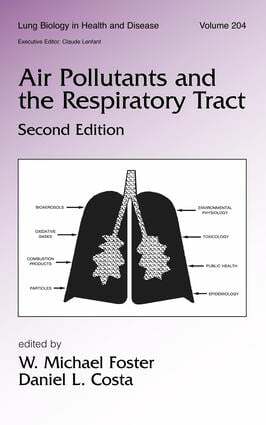 "…an extremely useful reference for anyone interested in the sources and health effects of air pollution." "…This book should not be far from contemporary discussion of the mechanisms and air pollution-related health effects that it chronicles."